Yeoal's Blogzine™| Nigerian Urban, Gossip and Entertainment Site: Are you feeling Beyonce's new super short bangs? 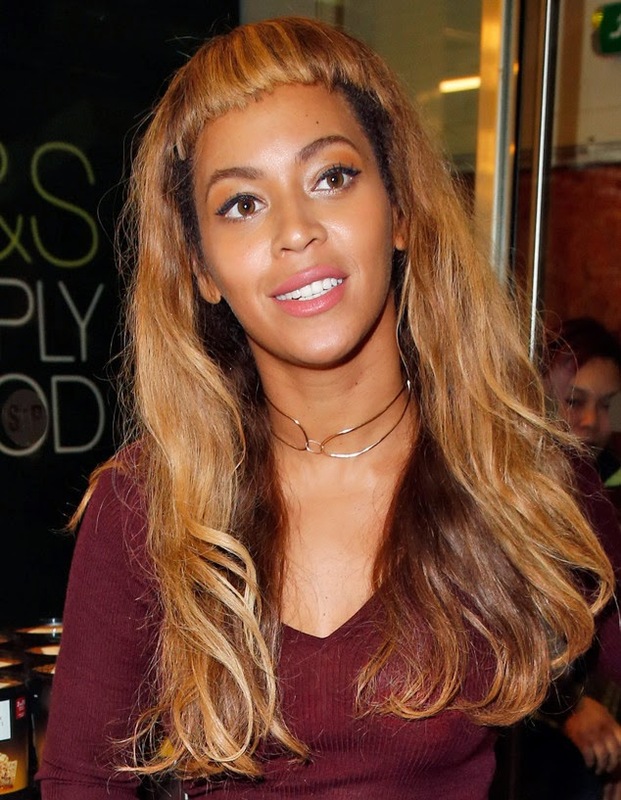 Are you feeling Beyonce's new super short bangs? The singer debuted this hair style today in Paris. Me no like, but do you guys like the hair?